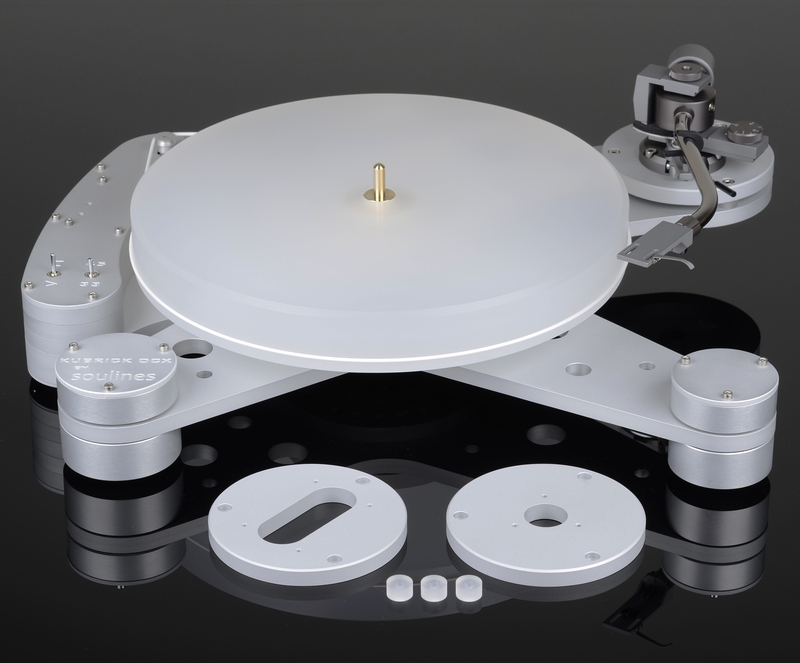 Inspired by the S. Kubrick classic “2001: A Space Odyssey”, the Kubrick DCX turntable is conceived as smooth looking musical “space” object. 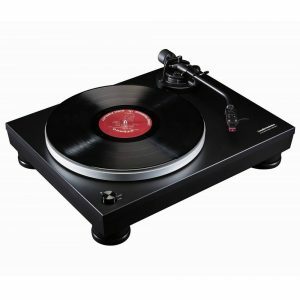 This is our most advanced turntable to date. 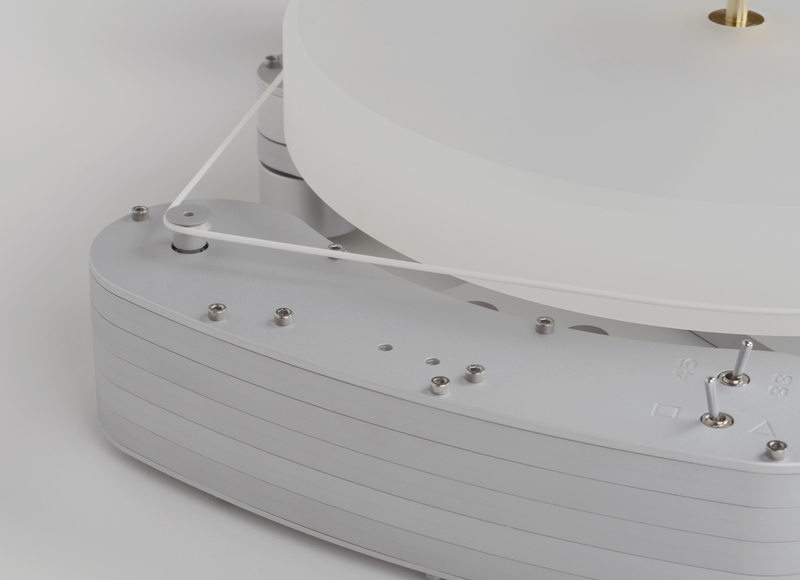 Building around our inverted main bearing and Acrylic platter, developed for the Hermes DCX model, we designed a highly rigid aluminum plinth and sub-plinth, built from differently shaped layers-blocks, coupled together and strategically damped. Design (dimensions, shape and arrangement of different openings/holes) of plinth and sub-plinth aluminum blocks employs Golden Ratio and Fibonacci sequence, thus gaining uniform vibration damping and the reduction of the Moment of inertia in all three planes (along all three axes) to the Center of mass. 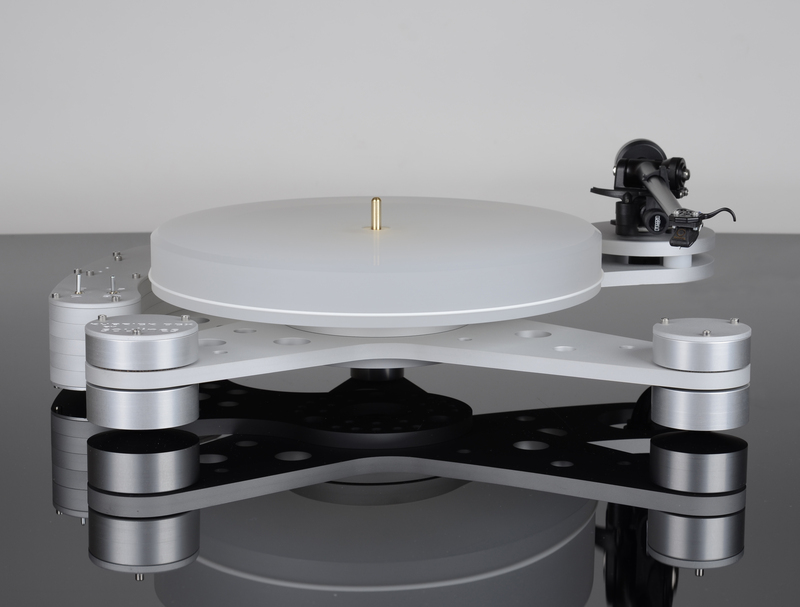 Even though Kubrick DCX looks asymmetrical or unbalanced, it is in perfect balance, providing smooth platter rotation and steady tracking. 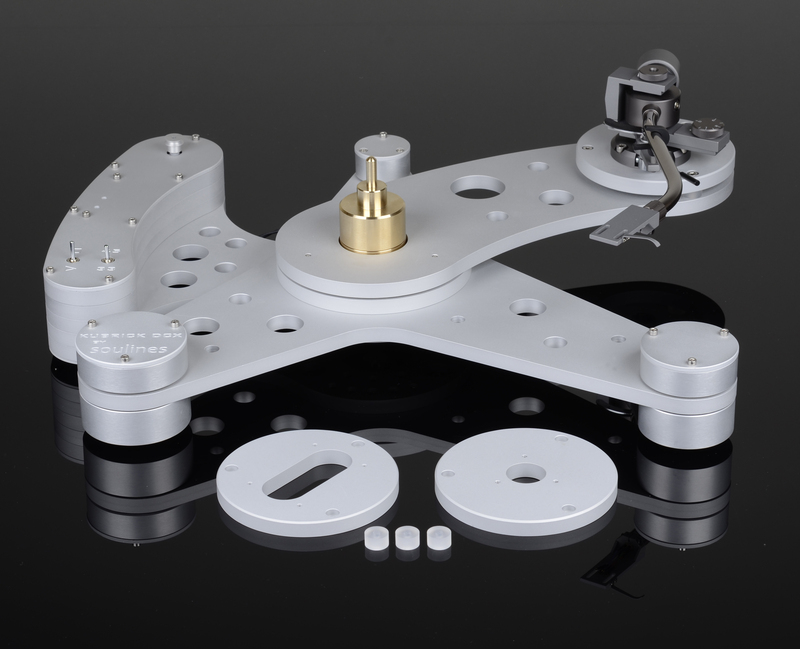 Drive mechanism utilizes high quality DC motor optimized for turntable use. Along with an easy operation and fine speed adjustment feature, an electronically controlled power supply provides stable current for smooth motor rotation. 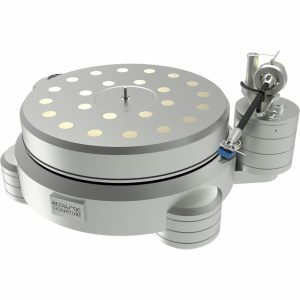 Inverted main bearing, machined from solid brass and stainless steel to extremely high precision, and solid aluminum arm-board are mounted directly on the sub plinth which is in turn 3-point de-coupled from the main plinth in order to maximize performance and minimize acoustic break through. The motor assembly is mounted on the main plinth. 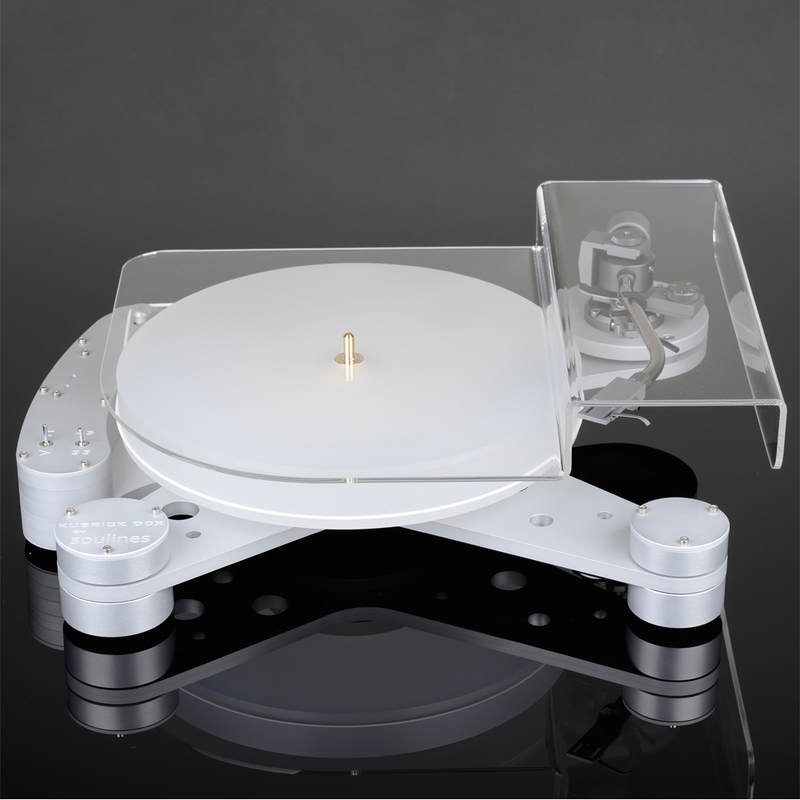 The turntable is supported by three adjustable cones machined from solid aluminum to allow levelling and provide optimum coupling to the surface that it sits on. 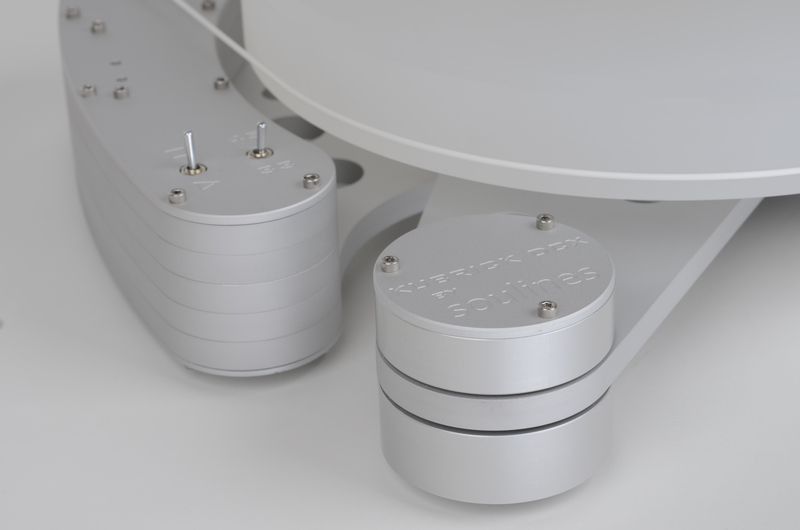 Supporting cones are coupled to the main plinth by means of rubber-cork washers of different diameters, providing better vibration transmitting control. To allow easy VTA setting (for the tone-arms without this feature), two sets of spacers of 6 and 8mm, are supplied. 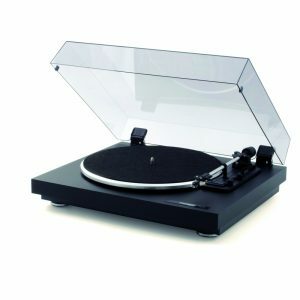 Acrylic (Perspex) dust cover, the SA cover, and the high-performance rubber-cork mat are supplied as standard. 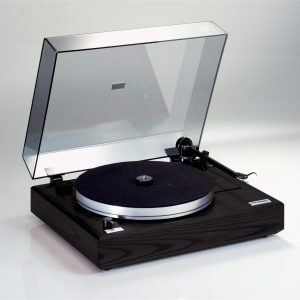 Kubrick DCX can be specified and delivered with high performance Jelco SA750D tone-arm fitted.